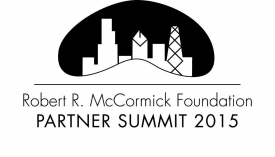 The Robert R. McCormick Foundation Partner Summit is the McCormick Foundation’s annual meeting in Chicago with its fund partners – in both media and sports. The summit is a chance for its teams to come together, share experiences and brainstorm for new ideas and strategies. 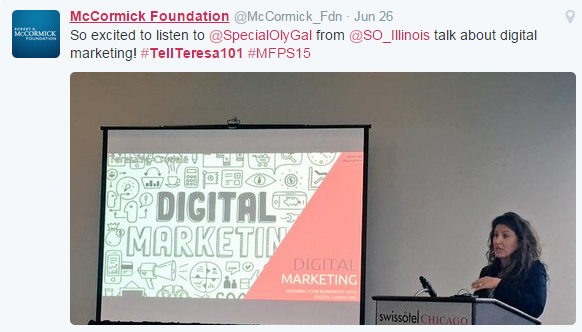 The event’s first day focuses on grant making, while Day 2 focuses on fundraising. 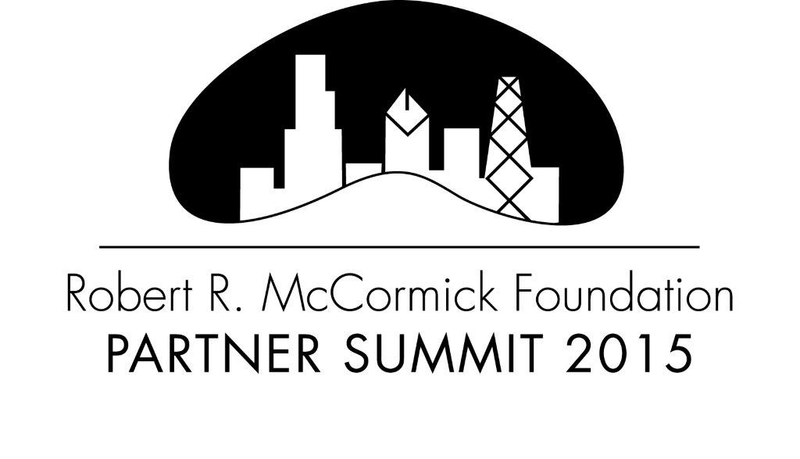 Thank you to the McCormick Foundation and their Foundation Partners for another great year!